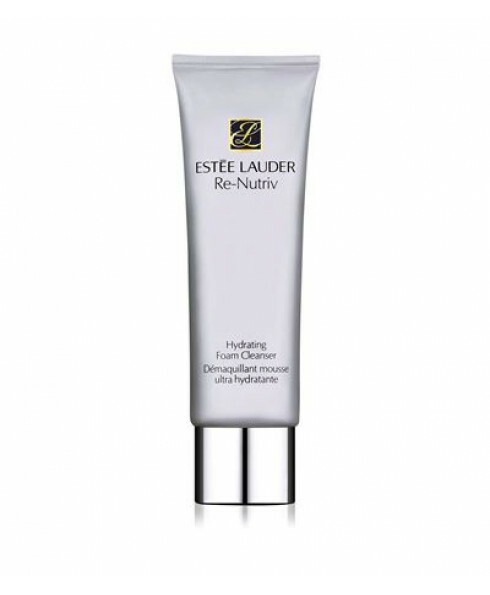 A rich, luxurious creme cleanser that cushions and conditions skin while gently and effectively sweeping away impurities. 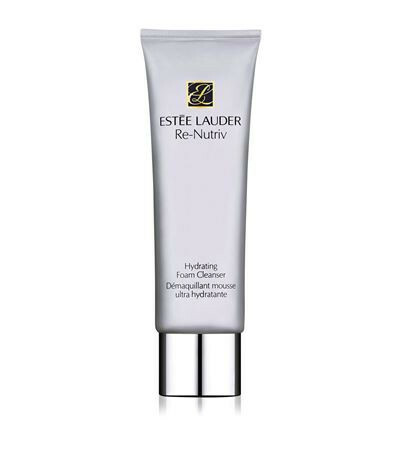 Three key emollients help restore skin's moisture barrier, helping skin retain natural lipids. Ensures your skin's comfort from the very first step of your skincare routine.